Passing Gear philanthropy seeks to engage society’s inventiveness and focus its capabilities on situations where current performance is missing the mark. It cultivates the will, imagination, and know-how to enable caring and concerned people to address contradictions between the ideals we hold and the disappointing realities we confront daily. 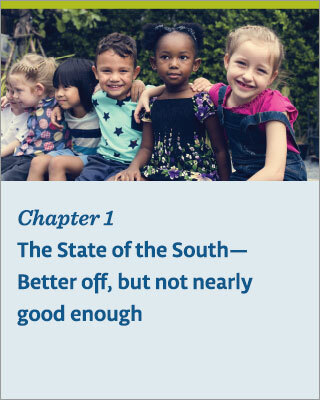 Ten years ago, MDC’s report The State of the South 2007: Philanthropy as the South’s “Passing Gear,” asked a key question of the field: How can philanthropy accelerate progress toward a South that is both equitable for all its residents and competitive with other regions of the country? The original “Passing Gear” report leaned heavily on data about the current state of the South and the trends that were then shaping its future. That data—and the recommendations made to both respond to and shape it moving forward—sparked years of conversation, deeper research and ongoing questions about philanthropy’s role throughout our region. Since then, several foundations have intentionally applied Passing Gear principles to their work, reshaping their roles and significantly transforming systems, attitudes, and outcomes. Now, a decade later, this second iteration of the MDC “Passing Gear” report, commissioned by the Southeastern Council of Foundations, explores what has changed in terms of data, landscape, and philanthropic capacity and activity in our region. We can identify opportunities where Passing Gear philanthropy can drive us far past the status quo. The question that remains is, what are we willing to fight for? With the fate of lives and communities hanging in the balance, no question is more important—and no answer more critical. Please provide your email to download the full report. We will never share or spam your address. MDC, a nonprofit based in Durham, N.C., began publishing State of the South reports in 1996 to further its mission of helping communities, organizations, and leaders close the gaps that separate people from opportunity. Founded in 1967 to help North Carolina make the transition from an agricultural to an industrial economy and from a segregated to an integrated workforce, MDC now focuses on increasing educational attainment, connecting people to work that pays, and helping them get the resources they need to become successful. 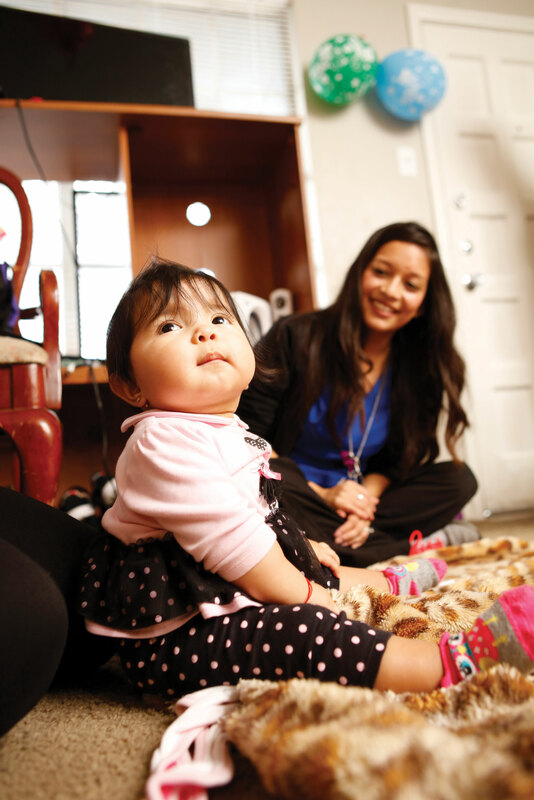 To accomplish that, MDC publishes research that highlights the importance of removing inequities; organizes leaders community-wide to create a will for change; develops programs that strengthen the workforce and foster economic development; and incubates those programs so they can be made sustainable and replicated at scale. As we continue the State of the South conversation, sign up to receive updates. We will never share or spam your address.